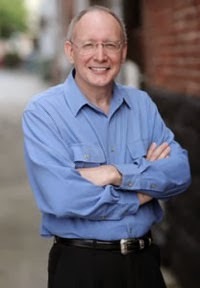 Dr. Joe Gallenberger is a clinical psychologist with over 30 years experience as a therapist and a great interest in the universal principles of manifestation. In 1995, he began exploring psychokinesis, the ability to influence matter through non-physical means. He has achieved statistically powerful results in university laboratories and, after advancing his methods over years of study, began to teach this skill to groups that share his passion and interest in the fundamentals of manifestation. 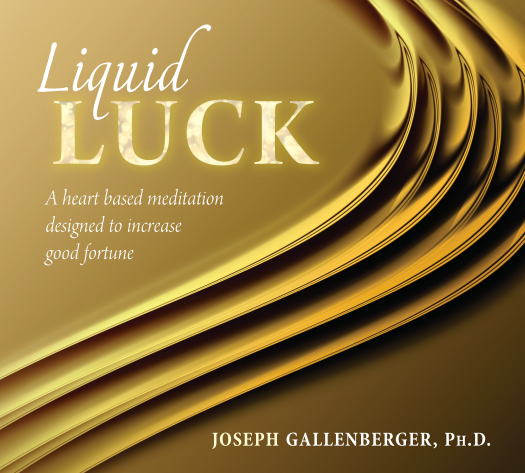 Liquid Luck: A heart based, balanced-brain meditation designed to increase good fortune.